"Steal a Run…Not the Bat". 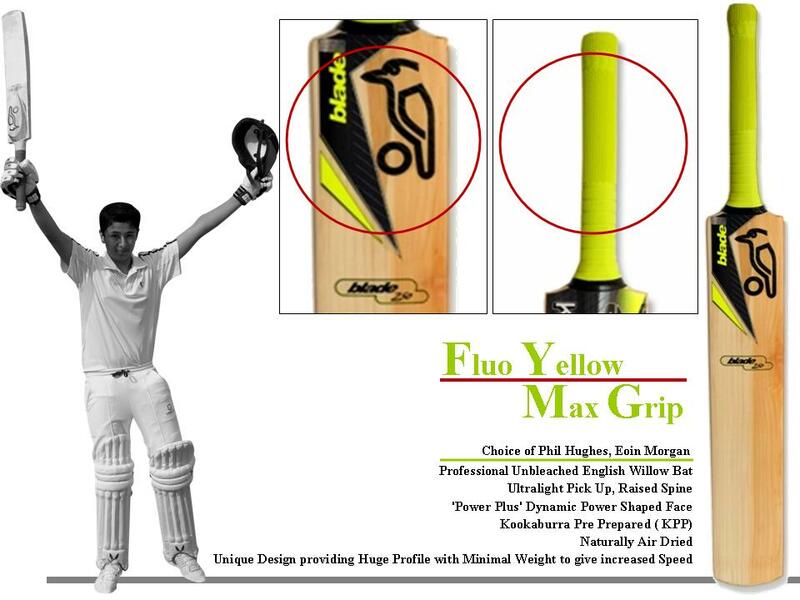 Top quality online cricket shop in India, scores with game changing Innovations and Creativity. Hits out at internet image piracy in the best traditions of the game! Beauty, style and grace are embedded in the cricket technique. Cricket is a beautiful game and cricket shopping should be too. Cricketers are very quality conscious customers! 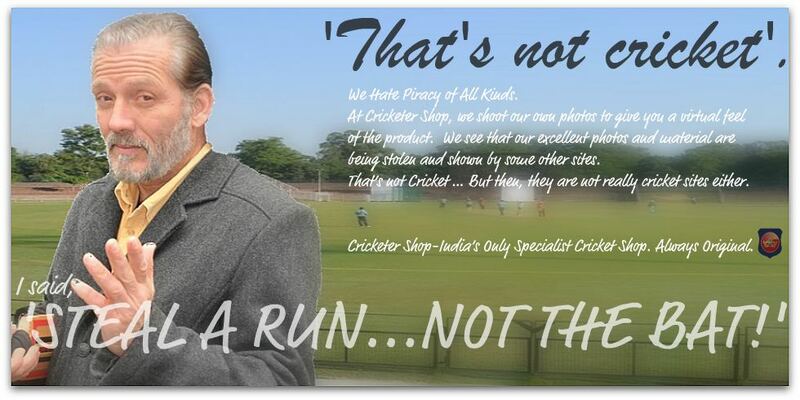 While the IPL season is some days away, the first power play has already started.India's specialist online cricket shop, cricketershop.com has come up with this funny and creative campaign on internet image piracy. According to Mr. Rajen Kumar, the editor in chief of SME World, and the foremost authority on the SME sector in India, “Equipments market in particular and internet environment in general suffer from this problem. On many sites, one sees the same photos and material…usually taken from the manufacturer’s site or simply copied from other sites.The fashion sites normally do their own photography,sports gear and equipment sites, usually don’t”. 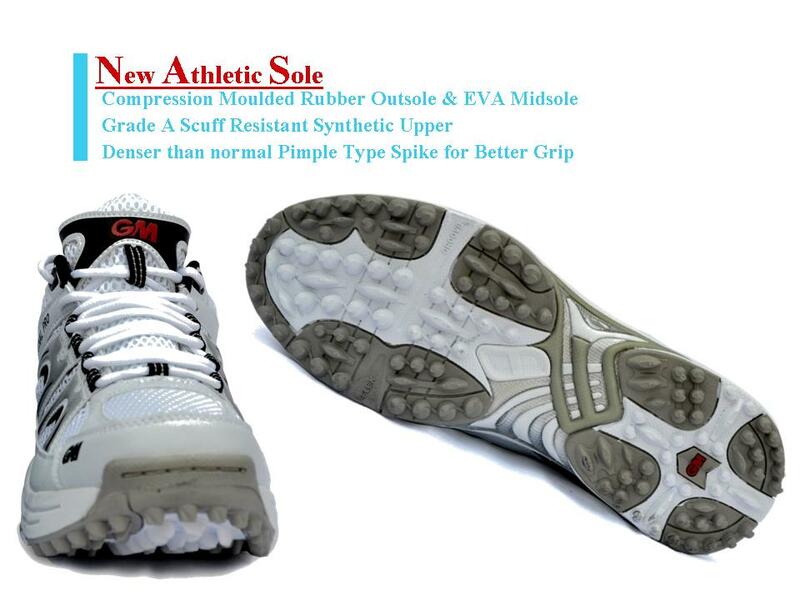 Cricketer Shop is a specialist cricket shop which has been online for around six months. In the discount and deals dominated Indian E-Commerce market, Cricketer Shop has come up with some game changing innovations. It’s unlike any shopping site, one has seen…in India or even internationally. Analysts have bemoaned the lack of originality in the Internet shops in India with basically similar site design, features and offers. A visit to cricketershop.com will be a delight to not only the cricketers but also those with an eye for design, elegance and artistic beauty.Beautiful photographs and graphics together with a simple navigation are the first things one notices. “Keep it simple”, the quintessential advice of every cricket coach is the fundamental belief behind their site design, business model and service. In a unique first of its kind, Cricketer Shop has created what they call an Ultra Slo Mo Product Display. It’s a combination of clear products photos and highlights of the features with the combined shots of the actual play. It’s an attempt to bring the product to life and put it in the context to give a virtual feel of the product to the viewer. Currently, only about half of the products have this display. The rest are presented in good quality all around photos with a large zoom. 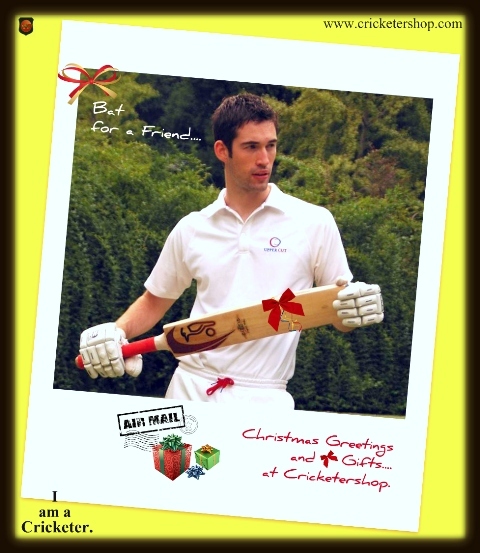 Its more than just shopping at cricketershop.com .It’s a celebration of cricket. There is even a photo gallery dedicated to 'Art of Cricket' These are the beautiful cricket photos and graphics created in house. Some photos are gifts from photographers. There is a separate photo gallery called ‘I’m a Cricketer- the joy of playing cricket’ featuring photos of players from cricket academies, schools and clubs. So far in India, the Amazon model of selling everything had proved popular and successful. As a sign of a maturing market, some niche players have started entering the e-commerce domain. Cricketer Shop has defined the focus very narrowly. It caters to just cricket and even within cricket, only to serious cricket. They won’t even carry the popular tennis ball cricket, or cricket video games. 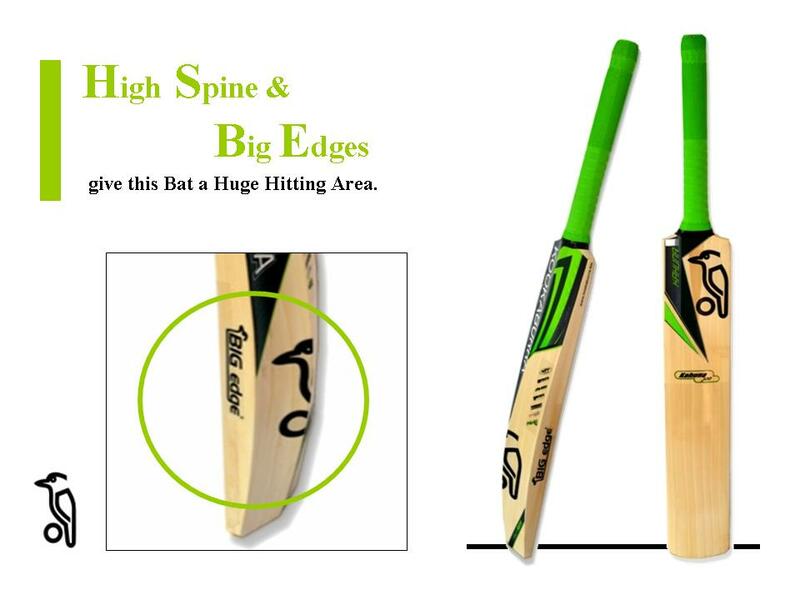 Within the defined focus, the range of cricket gear is comprehensive, covering all the price points and all possible variations, whether it’s the range of sizes for men and boys or the cricket gear for left handers. The top cricket brands currently selling at Cricketer Shop are SG, SS, Kookaburra, Gunn & Moore (GM), Reebok, Adidas and Upper Cut. Puma Cricket will also be online soon. 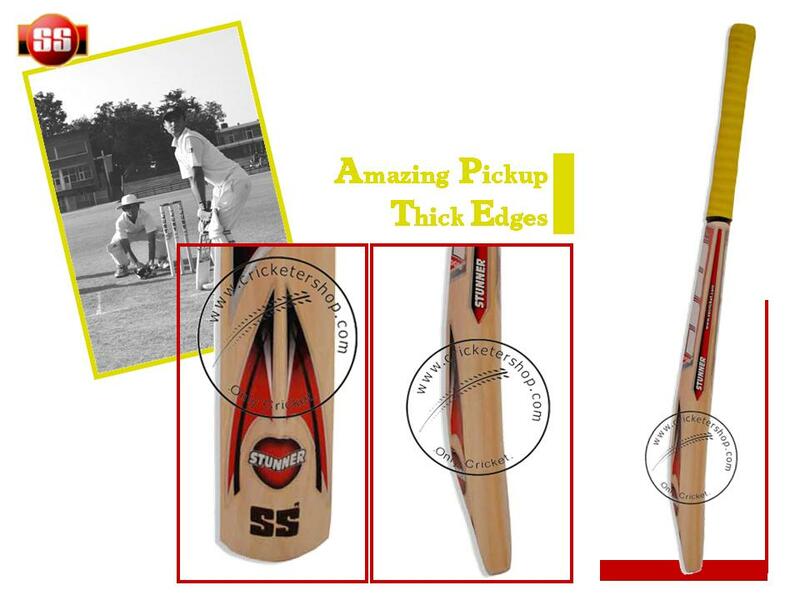 Just in the Cricket Bats category, there are more than 130 different kinds and the choices are growing. 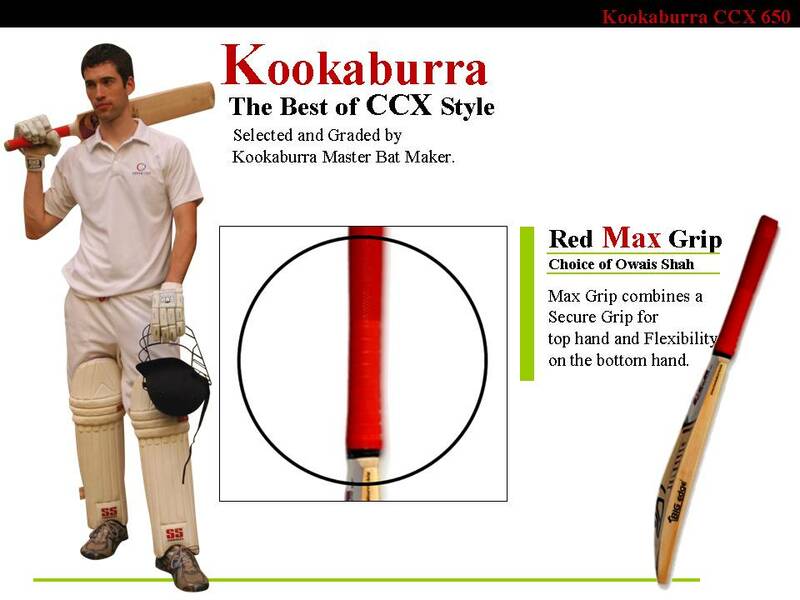 Cricketer Shop sells the complete range of cricket kit, equipment, clothing and accessories. 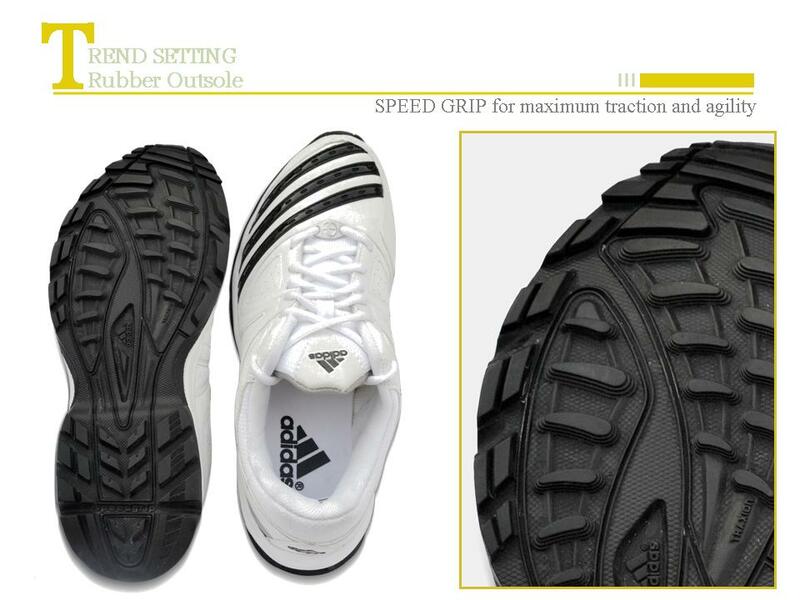 Navigation is simple and one can choose from cricket bats, leg guard pads, batting and wicket keeping gloves, cricket helmets, shoes, cricket clothing to accessories which include everything from cricket kit bags to bat handle grips. E-commerce in India is getting interesting. It’s no longer just about discounts and deals. 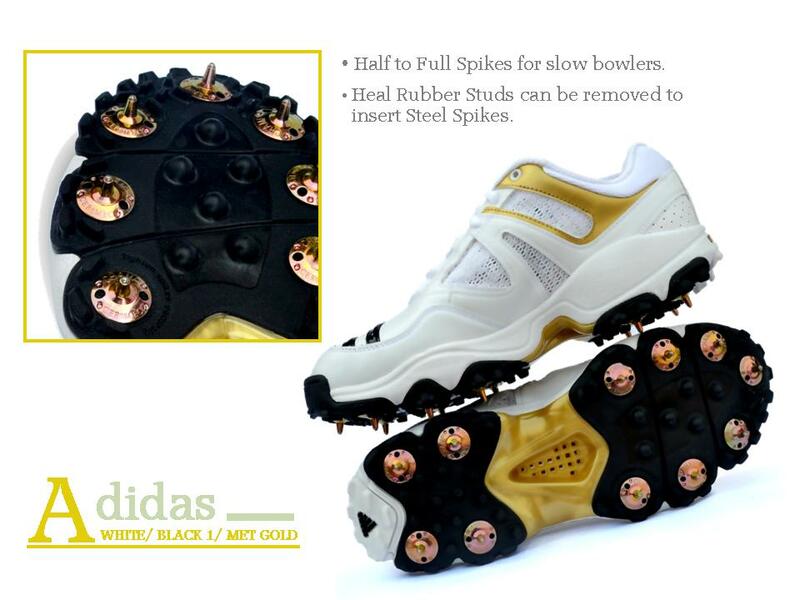 Sites like cricketer shop are betting on quality conscious customers and taking a premium approach. 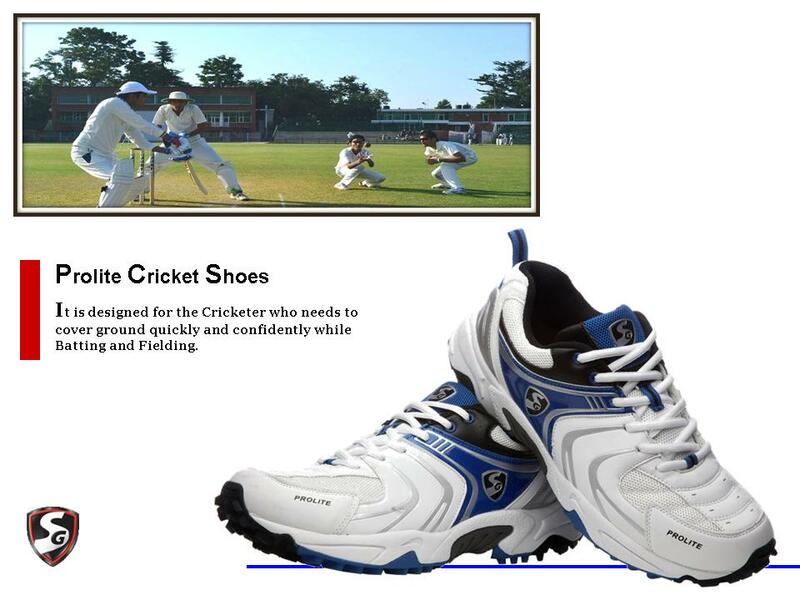 With cricketershop.com online shopping for cricket has a grace, style and beauty-all the qualities the game of cricket is known for. This two line description on the home page of Cricketer Shop will delight not just the cricketers but all those interested in e-commerce.